Do you want to know everything about the Samsung Phone? From Everything I mean to say the IMEI number, S/N (Serial Number), Main Version, Device Information, Sound Quality, Speakers, Screen Colors Quality, Vibration and much more. So, If you are planning to buy a Second-Hand Samsung Galaxy A3 or Samsung A5 and Galaxy A7 2016 Phone from someone or any Mobile Shop, and you have a doubt about it wether the Phone is capable of buying? Is there any problem with the software? Is this the Original Samsung Phone? Of course, You want to check the Sound quality, Speakers, Screen Colors, IMEI, S/N number and other useful things which is important to check before buying a second-hand phone from someone. In this guide I’ll tell you some of the Most Important and most useful “SECRET CODES” for Samsung Galaxy A3, Samsung A5, Samsung A7 2016. Remember these codes work for all the Samsung (A Series) in 2016. You can use these Codes to check “Hardware” and “Software Version” also of your phone to diagnose the Phone problems or to ensure that your Phone is working correctly. How to write the “Secret CODE” on your Samsung Phone? It’s very simple, Go to “Home Screen” and Open the “Phone Dialer” and type your CODE. Now this CODE is very helpful to know each and every important thing at the same time on the same place. Like if you wanna check the Melody of your phone you need to go to the “Music” folder or “Tunes” of your phone manually. At the same time you also wanted to test the “Speakers, Vibration, Camera, VT Camera or Bluetooth” and other things. So, for that you don’t need to go for the different options in your phone just type this “Secret CODE” and you can easily “TEST” every option at the same time on the same screen. This Code is also used to check several settings on Samsung A3, Samsung Galaxy A5, Galax A7 Phone.You can check the Screen, Speakers, Bluetooth, Dimming, Vibration, Touch, Low Frequency and much more. This Code will let you know the information about “Camera Firmware” so if you wanted to access that just enter this code in the dialer. 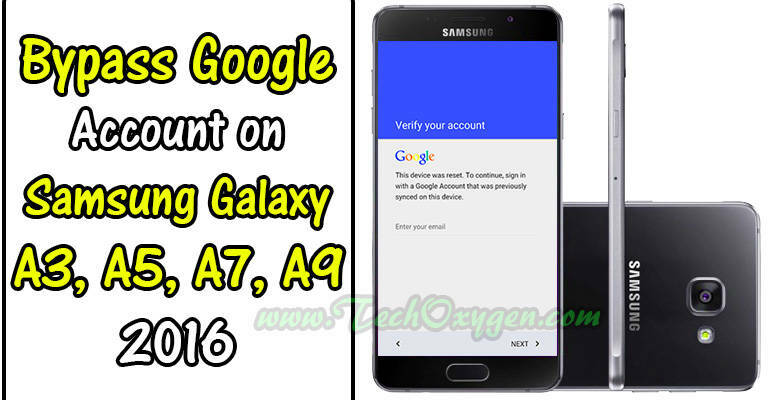 Interestingly helpful Secret Codes for Samsung Galaxy A5, Galaxy A3 and also works for Samsung Galaxy A7 2016. If you found this guide helpful don’t forget to share it with your friends. Having any troubles, Feel free to comment below.